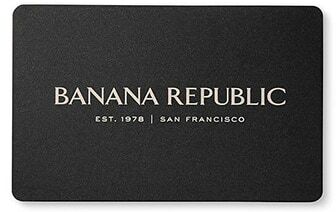 Dress in the handsome, timeless designs of polo shirts for men from Banana Republic. Discover a great selection of men's polo shirts featuring a variety of durable materials and dynamic colors. Add a sharp casual accent to your everyday wear with men’s polo shirts including pique polos in easy care cotton/spandex blends for maximum performance. Find the perfect go-to accessory with super soft vintage men's polos constructed with a light fabric blend for a relaxed look and feel. Our polo shirts for men collection also features sporty performance polos, stylish Luxe-touch polos and warm sweater polos in classic and contemporary design options. Ensure a great look everyday with the timeless styles of men's polo shirts from Banana Republic.